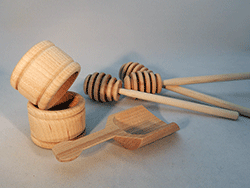 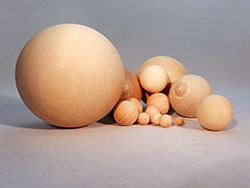 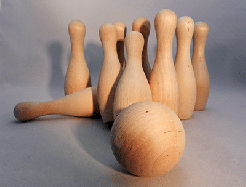 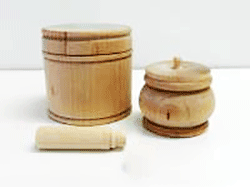 Canada's best selection and pricing for popular wood craft supplies like: Wood Shaker Pegs, Wooden Balls and Blocks, Wooden Spindles, Wood Toy Parts, Wood cut-outs and more! 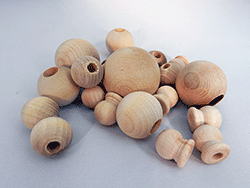 Our Made in the USA wooden rings are a top seller and so are our wooden beads. 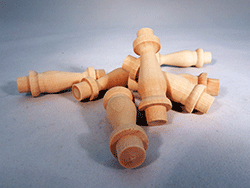 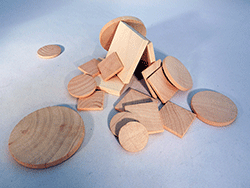 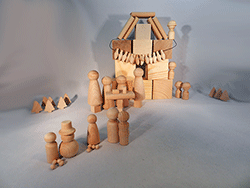 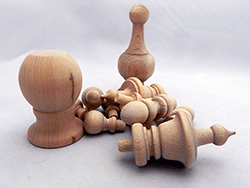 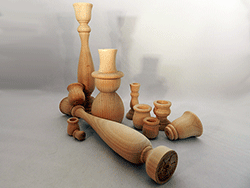 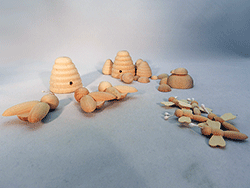 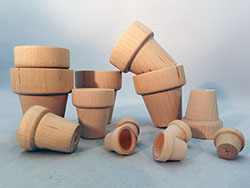 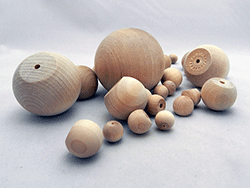 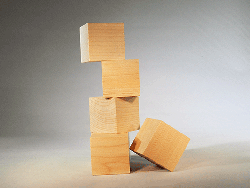 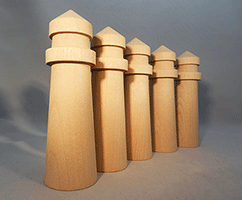 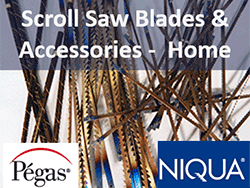 Start, add to or complete your wood craft projects with precision cut and turned wood parts. 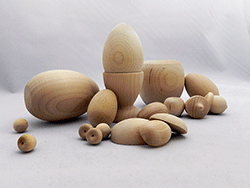 Wood turnings, cut-outs, shapes and much more. 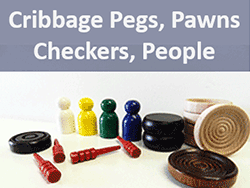 Hundreds of choices, all in many different sizes. 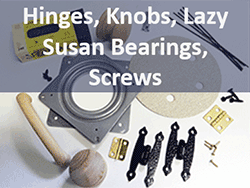 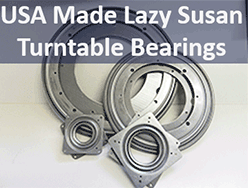 Plus Screws, Finishing, Hanging, and Scroll Saw Supplies. 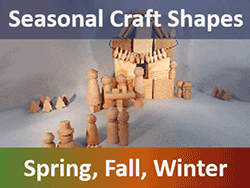 Watch for seasonal wood craft highlights! 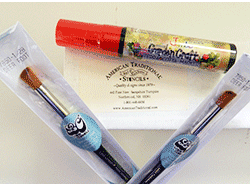 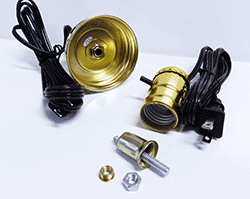 TIPS for seeing the variety at Bear Woods Supply (There are over 2700 products on this site). 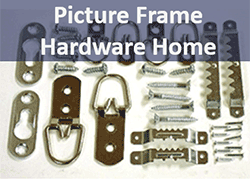 Each Picture below leads to Categories of Products or Specific Pages. 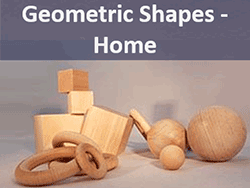 Our logo gets you back home, plus there are links at the top and bottom to other categories. 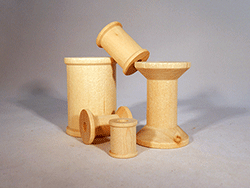 Add items to your shopping cart as you go - you can always remove them later or change quantities. 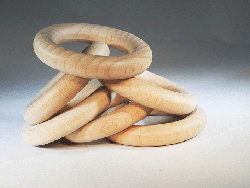 Watch the quantities - many are sold in bags of 25 or more for the price listed. 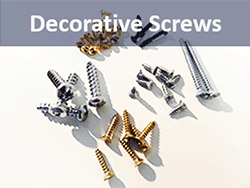 Use the Search Tool - at the top of every page - to search by keywords. 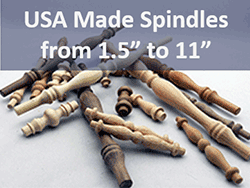 Each product has a SKU, which is a unique code. 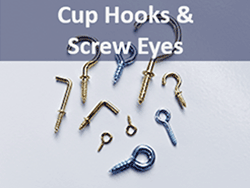 You can search by them, and keep them handy if you call us for help with your order. 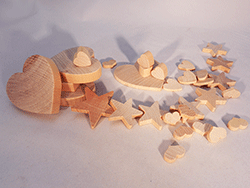 Reviews are everywhere - see them as you visit each page. 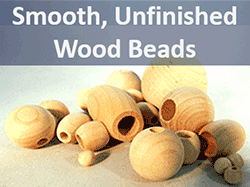 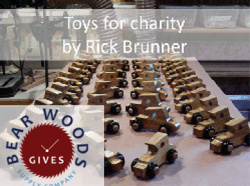 All Wood Parts, Shapes and Supplies are Unfinished - no treatments, coatings, finishes whatsoever. 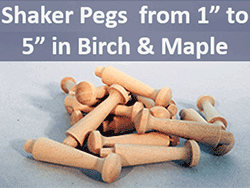 Unless otherwise noted, they are made of solid hardwood - maple or birch. 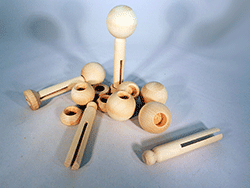 » From 5/8" to 3" hardwood Ball Knobs in solid Maple.